These days, if you're traveling north of the wall you are most likely to encounter the white walkers, they're pretty much everywhere. Even the most naive southerner would recognize them, they've got a pretty distinctive look. Maybe it's that semi-arctic atmosphere that makes their skin wrinkle into that unique complexion. Maybe they've hired a pretty twisted beautician. If you're going beyond the wall you might as well prepare yourself for the idea of becoming a walker. If you die out there, even by natural causes, the night king can raise you up and the only thing that's going to bring you down is dragon glass or fire. 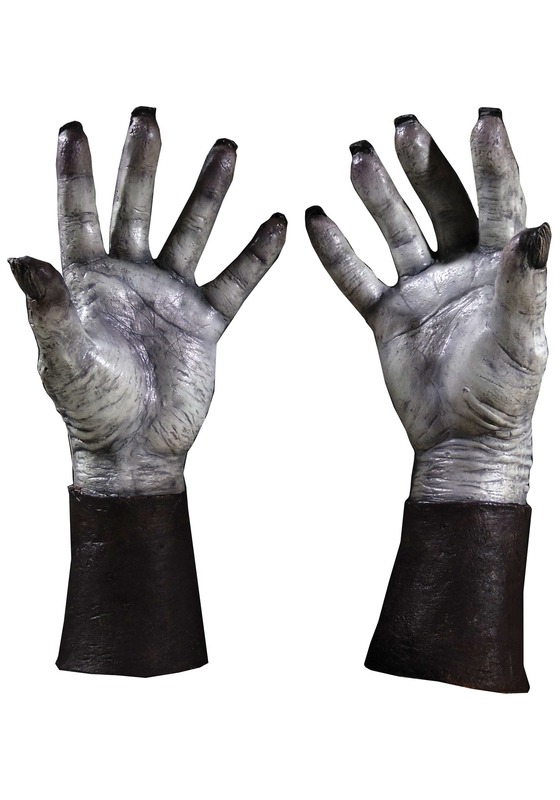 Consider preparing yourself for a seemingly endless future as a white walker by investing in these white walker hands. 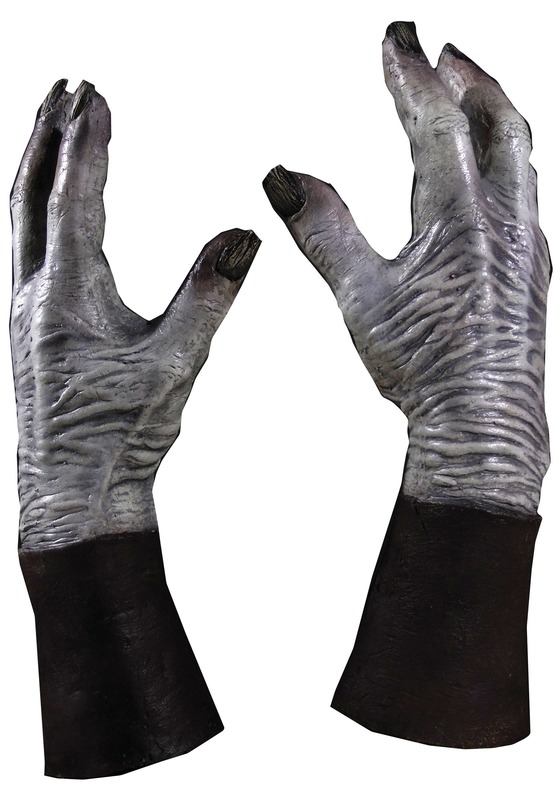 The glove's realistic looking frozen skin is offset by the black frostbitten fingertips. Now when you transform into a white walker, you won't be too disappointed when you look down and see your paws. Remember to wear good shoes when you go beyond the wall because, quite likely, you'll be marching for the rest of time.